“Diversity and empowerment: two words that come to mind when attempting to summarize the year’s 30 Under 30 Asia list” writes Rana Wehbe about the 300 men and women picked for this year’s list which spans across China, India, Southeast Asia, and Central Asia. 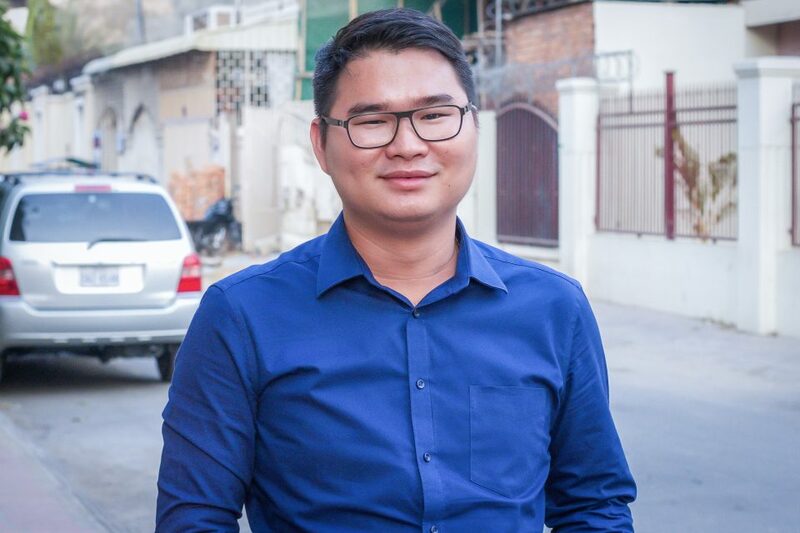 Daroath is the only Cambodian on the list of 30 top social entrepreneurs across Asia that “leverage business tools to solve some of the world’s most pressing issues.”. Fresh out of university, Daroath Phav began with WaterSHED six years ago as a young Project Coordinator on a team that would go on to successfully implement a new idea – to make markets work for better water, sanitation, and hygiene. He quickly rose to Project Manager, overseeing a young team that would facilitate the sale of tens of thousands of toilets every year. He was instrumental in implementing WaterSHED’s Hands-Off approach to sanitation that expanded across eight provinces in Cambodia. 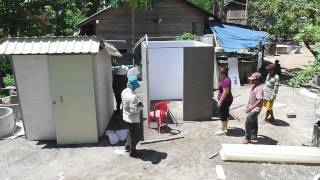 It was a pivotal turning point for tackling the sanitation crisis in Cambodia. Before 2010, more than 75% of the country’s rural population was defecating outdoors, a number that had stayed stagnant over decades. With Daroath’s oversight and strong management skills, his team helped accelerate sanitation coverage in rural Cambodia to 56% in just six years. “Daroath Phav belongs in the spotlight because he has taken an innovative theory to solve the sanitation crisis in Cambodia and delivered it as a truly disruptive social good,” said Geoff Revell, WaterSHED’s Program Director.